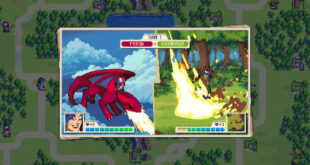 Wargroove launches on February 1st on PC, Nintendo Switch, and Xbox One, priced at $19.99. 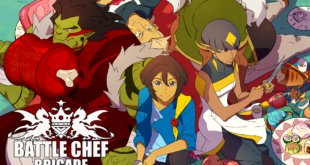 Battle Chef Brigade is an enjoyable mashup between Candy Crush, Megaman, and Iron Chef from developers Trinket Studios and publisher Adult Swim. 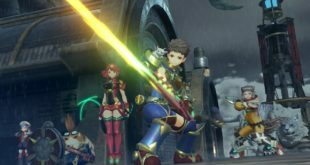 The search for Elysium begins in Monolith Software's Xenoblade Chronicles 2 this holiday season. 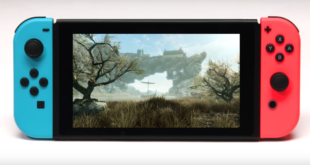 The first details for The Elder Scrolls V: Skyrim for the Nintendo Switch have arrived during Bethesda's E3 press conference and they're crazier than you could have expected. 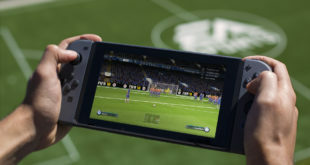 EA has revealed the first details for the Nintendo Switch build of EA Sports FIFA 18. 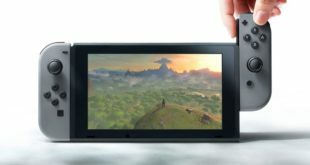 Nintendo Switch – Why the hate? 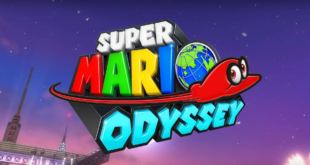 Just wait! 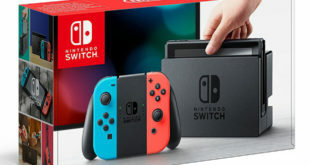 Nintendo has unveiled their newest console, the Nintendo Switch.